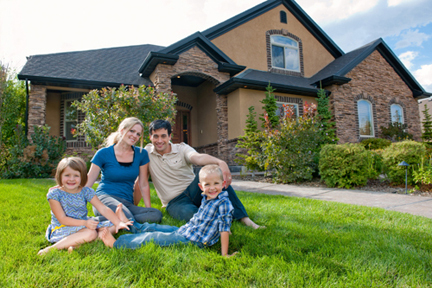 Our team of professionals has been providing outstanding service in Duxbury, Kingston and surrounding communities for years. We will respond to your inquiries, consult with you and quote your job in a timely manner. At Lucy's Magical Cleaning Services, we offer great rates and are affordable on almost any budget. 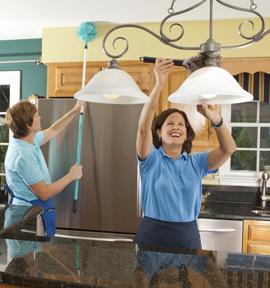 Whether your home or business needs light or heavy cleaning, we come prepared for anything. We promise customer satisfaction. Lucy's Magical Cleaning Services guarantees professionalism and high quality cleaning. We value communication with our clients. 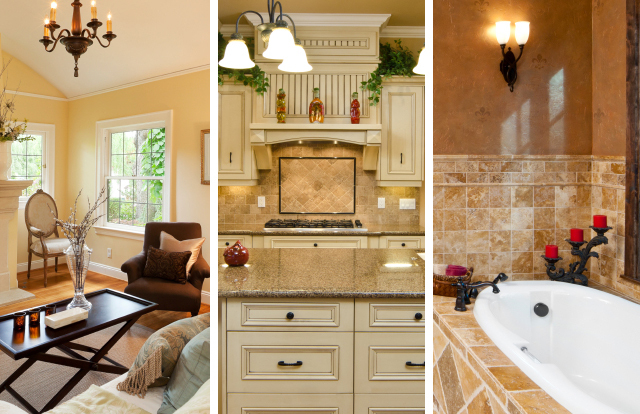 We offer solutions to your toughest cleaning problems and are here to help. No matter how big or small the job, you can count on our team of professionals!